How often have you heard variants of one or both of these comments in your school or district? For educators working with students daily, juggling the myriad of demands enhancing student achievement and navigating the complex regulations burdening them, these are entirely understandable reactions and concerns. It’s not that teachers, counselors, principals, and superintendents don’t care about life skills for their students; of course they do. They know more than anyone what a difference it makes when students can manage their anger, persevere during difficulties, exercise self-discipline in their studies, and get along with others. What educators need is twofold. They need tools by which they can evaluate whether their own programming is working by which they can demonstrate return on investment and generate information for continuous improvement. Educators can take assurance – the truth is out there. Both these needs can be met. First, the evidence for SEL programming in general has in a recent study been resoundingly reaffirmed and second, the tools for evaluating SEL student growth and assessing SEL’s contribution to student achievement are newly arriving in the marketplace. First things first: SEL programming really works. 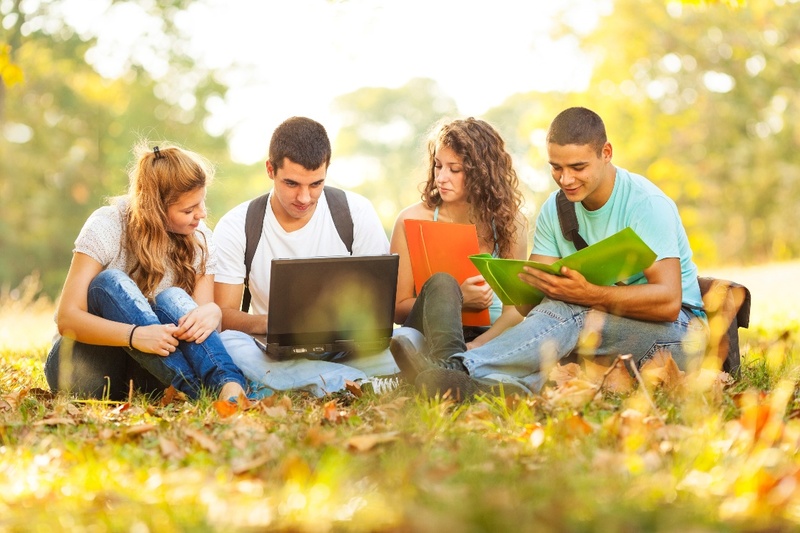 The new study, published July 2017 in the esteemed peer-reviewed journal Child Development, is entitled “Promoting Positive Youth Development Through School-Based Social and Emotional Learning Interventions: A Meta-Analysis of Follow-Up Effects” by Rebecca D. Taylor (Collaborative for Academic, Social and Emotional Learning), Eva Oberle (University of British Columbia), Joseph A. Durlak (Loyola University), Roger Weissberg (CASEL, University of Illinois at Chicago). Learn more about the new study here. Educators can take this to the bank—in fact, take it to your local banker, chamber of commerce, city councilor, and certainly your school board as part of an argument that these programs deserve their moral support and their financial support. Having established the compelling benefits of SEL generally, the next order of business is to gather evidence of what is working in your school and district. Are programs, interventions, and initiatives having an impact on student SEL skill development? Which students are benefitting the most, and where is additional support most needed? At what grade levels should skill development be targeted? And when skills do rise, what correlated effects also are identified? This is where high quality, reliable and valid SEL assessment implemented at your school level can help. ACT Tessera® is exactly that: an innovative, evidence-based system by which you can easily administer assessments and collect data on what’s working and what’s not, and use these data for evaluating the impact of improved social emotional learning. The system also comes with leadership coaching for school administrators looking to improve SEL in their building or district, and with a comprehensive teacher playbook for raising the quality of teaching and learning of these vital skills. There’s every reason to believe that supporting student growth in these critical areas will result in higher academic achievement and in better high school graduation rates, but wouldn’t it be excellent to be able to prove this fact so as to ensure the continuation of your SEL programs when axe-wielding cost-cutters come to town?